1: I had a visit from my nephew today, he is growing up so fast and was a big ball of happy energy, such a pleasure, made me laugh lots! 2: A successful crop of potted veg. Not just because we have some wonderful food that has come from our garden but also I was able to see this through, from planting to watering and then harvesting. I can’t tell you how amazing it feels to actually see something through to the end and not been forced to give it up part way. I thank God for these little projects that are slowly building up my confidence and belief in myself. 3. Gestures of kindness, the lovely Claire offered to send me a magazine to read as she is aware that they are a bit of a rare treat for me. 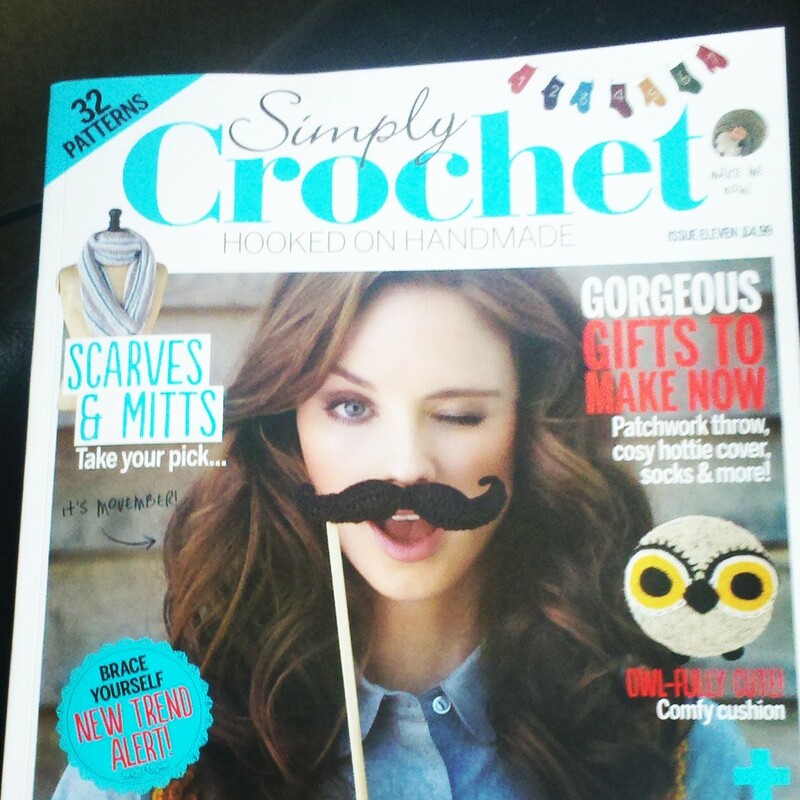 She sent me a crochet magazine I haven’t been able to read yet. 4. 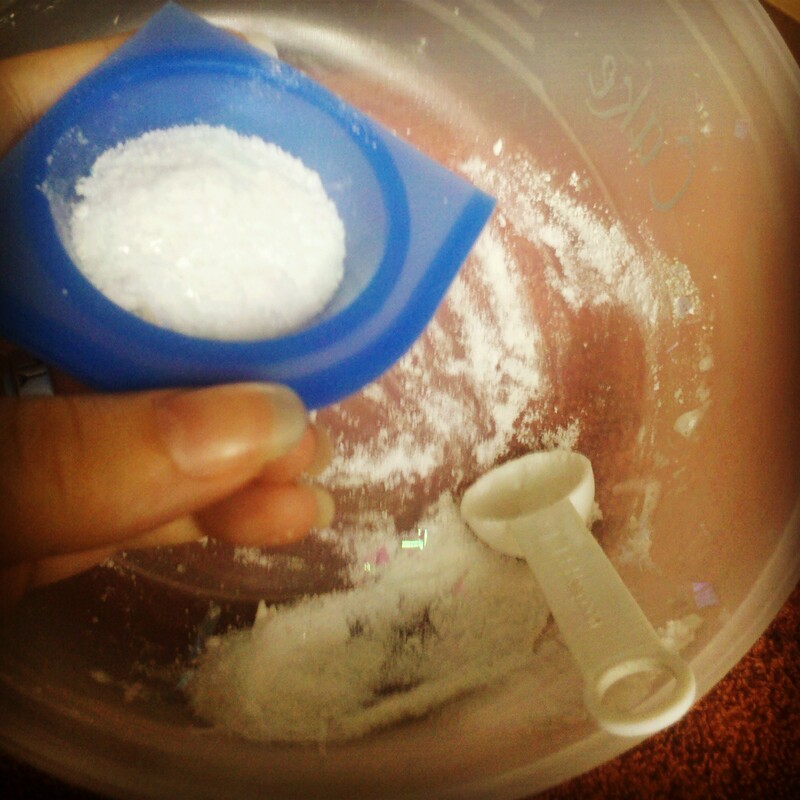 Making bath bombs with my sister. I will post more about this soon as its on my bucket list. It sure was a lot of fun! I enjoy reading other’s gratitude lists and I’m pleased my gesture made it onto yours! I hope you enjoy the magazine. I will be very interested to hear how you bath bombs turn out, as you know I need tips as mine went a bit wrong. I am grateful for time with G (we sat and carved pumpkins together yesterday) and for my neighbour who has been passing us surplus apples from her tree. Sounds like a good week. I am impressed by your veggies – I have never grown anything other than weeds.